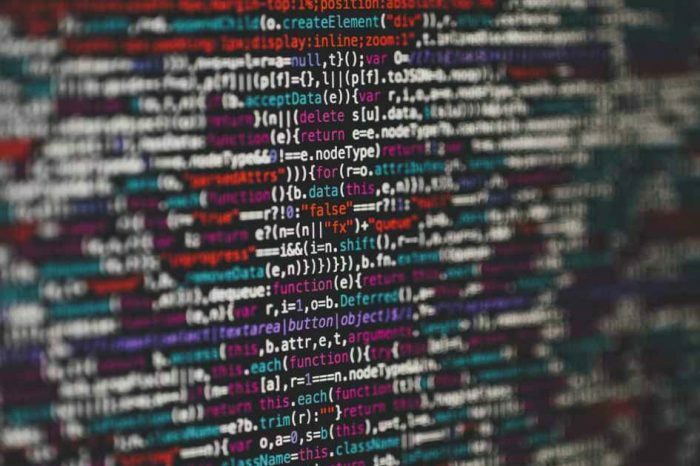 Limitless Technology, the London-based startup that helps businesses turns their customers into trusted brand ambassadors, announced it has raised $6.55 million (£5 million) in Series A funding to continue disrupting the customer service industry by further developing its SmartCrowd technology and expansion across Europe, North America and Asia. The round was led by AlbionVC, with participation from all existing investors including Downing Ventures and Unilever Ventures. 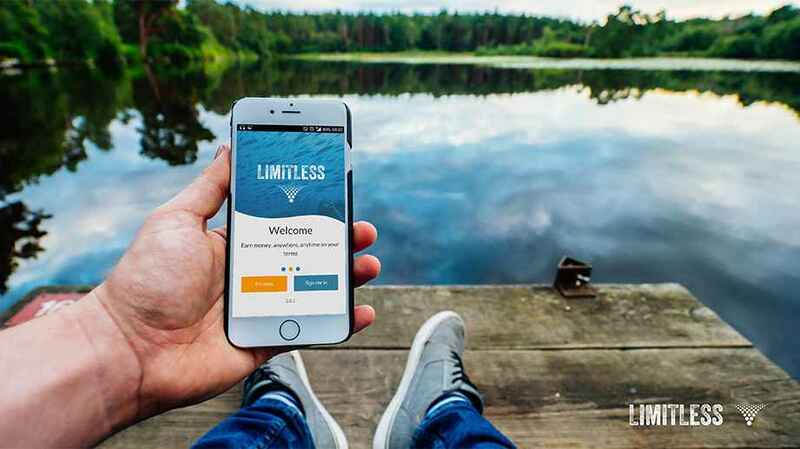 Founded in 2018, Limitless is the inventor and provider of a SaaS platform offering AI and crowd sourced customer service solutions. Limitless is disrupting the customer service industry by enabling organisations to crowd source customer support. 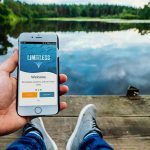 Limitless helps brands find, manage and reward “Customer Experts.” Its service is currently used by global corporations including Microsoft, Unilever and Vodafone.